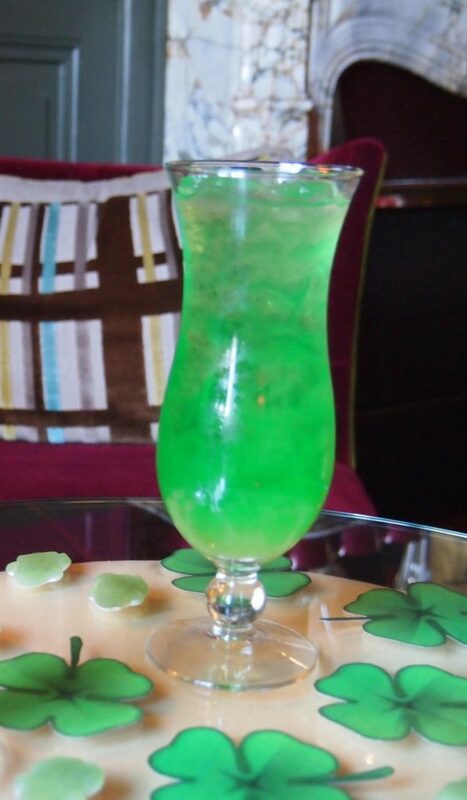 It is that time of the year when you will definitely enjoy a glass of Irish trash can drink! A cocktail full of hues and surprise is all it is. The drink is central to every college party and is great to serve at all the festivities happening in a year. To have a glass yourself you won’t be needing anyone to make a drink now, as I am going to share the secrets of making nice trash can drink. You can either use it as a drink or make more drinks out of it. The blend is so amazing that you will literally never get enough of it. I experience the most difficulty whenever I hit any place to get some trash can drink, and they never get the recipe right. There is always something lacking, and I end up telling them about the ingredients and everything. 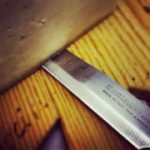 To save you from the drill and from a bad glass of trash can drink, I am going to give a recipe you can try any time at home using simple steps. As long as you have a bottle of rum, gin, vodka and some refreshing fruit schnapps you will be able to make it in no time. It is the proportion of the liquor which results in a boosting drink. A little too much of any ingredients are not good for the trash drink. What’s an Irish Trash Can? The idea of trash drinks came from most of the college parties where everyone sorts of put all the left-out drinks together to make a new drink. The half-empty dumped bottles were emptied into a jug, and the outcome was so amazing that people went crazy for it. That was the drink we now know as the trash drink. So now you know where it got the ‘trash’ word from. As of today, the casual trash can drink became a popular recipe. There are just so many drinks in which the trash can is used. It is either mixed with a variety of schnapps or fruits juices. It is an all energy boosting drink which is full of peach schnapps, gin, rum, and an energy drink. You can technically use any energy which you find tasty. 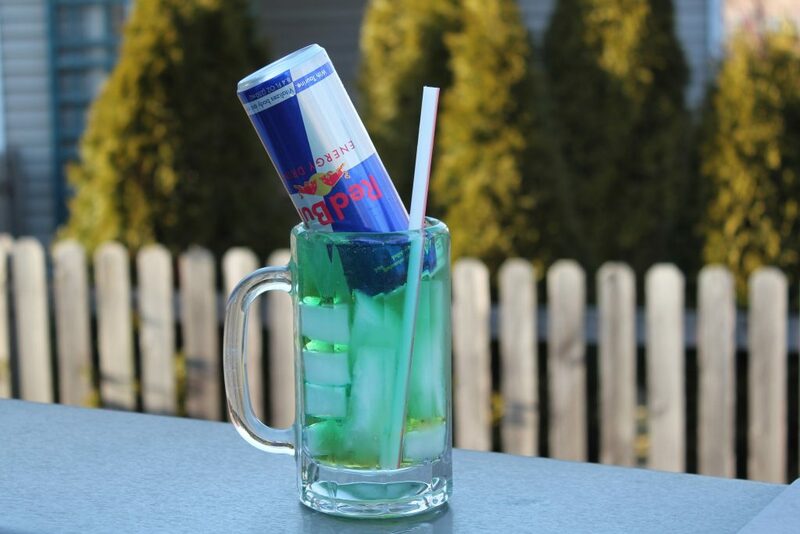 Irish trash can with red bull tastes extremely delicious. I use red bull usually, so does most of the people. The invigorating Irish trash can is so full of calories that It makes a good energy drink for the parties. Unlike the past, we can not randomly experiment by mixing whatever liquor we find and put them together. It was probably the one-time thing which accidentally came out great. Now we follow a proper recipe which is made out of definite proportion of the ingredients to get the most of the flavors and best of the freshness. Yet you can always be creative with its recipe and do not hesitate to add some different juices and schnapps, after all, what we have today is also the product of an experiment. Is this a cocktail worth trying? Those who haven’t really heard about the drink would now be wondering, why to have it at all. It is just my experience that I want you to count on, but amazing ways in which this drink can make you feel fresh and moving. I am about to make my point even more convincing by sharing some of the great benefits this super energizing concoction brings with it. An energy booster: just look at the ingredients of this drink, and you will know how much of energy booster it can serve to be. If the rum and gin are not enough the adding of red bull, Jameson or fruit schnapps will make it even more exhilarating. The drink is so full of the calories that it is always recommended to have a single glass in a single session. It has a small percentage of alcohol and a greater percentage of fruit juices and other liquor. If you prepare it right, you will end up having a great surge of energy inside of you in no time. Anywhere anytime: it is an all mix and shake recipe. So, whether you are out at the beach partying or enjoy a home celebration, this drink can be prepared in no time. Just keep the bottles of vodka, rum, gin, and schnapps with you. Pour them together with the blue curacao and there you go; a refreshing glass of Irish trash can is ready to serve. 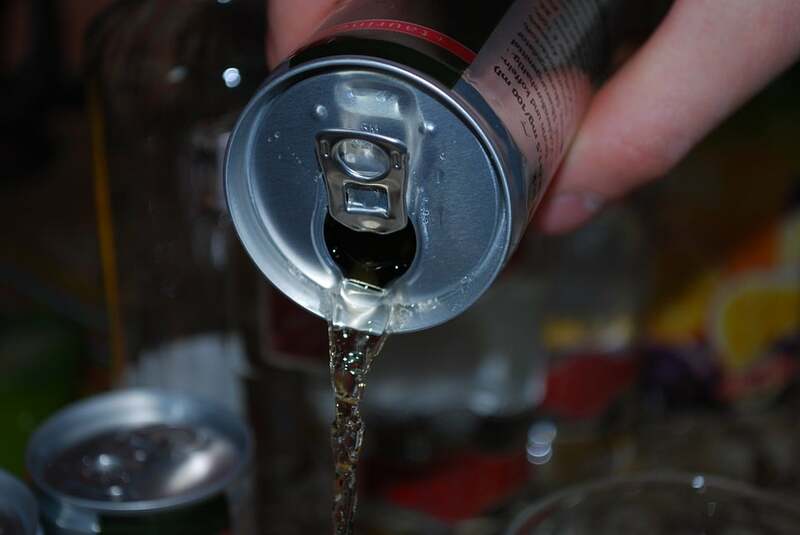 It is best to serve the drink while the energy drink can is inserted in the glass upside down. It goes with the style, and you get to add as much drink as you want. Unbelievably refreshing: A drink having such a rich and diverse blend of liquor it is hard to assume that it will not make you go tipsy but the trash can drink is actually quite refreshing, not just in taste but the feel of it is also lightens you up. The fruits taste and effect make it a good go for summer days and evening. When all chilled liquors are served with ice and fruit brandies, it indeed becomes more refreshing than you can think of right now. Add some citrus juice to make it even more irresistible for all. To die for a drink: when you can enjoy all the different liquors in a single drink, why would you have anything else but the Irish trash can drink. Yes! That right, this drink has all the liquor that will put you into the right mood and will garner you all the energy you need to get through the parties. It has equal parts of rum, vodka, blue curacao, gin, and schnapps. No wonder it has been getting so popular lately. From young to the old, the drink is fairly enjoyed by all. For a nice punch stir in a variety of fruit schnapps. Balanced blend: No other drink I ever had, has such a balanced blend of liquor. The one part each recipe makes this drink a balanced mix of all. So, the flavors are equally distributed and no single flavor masks the rest. That is what I personally like about this drink. Every individual liquor turns out differently when mixed with the rest, and a new flavor is produced altogether. 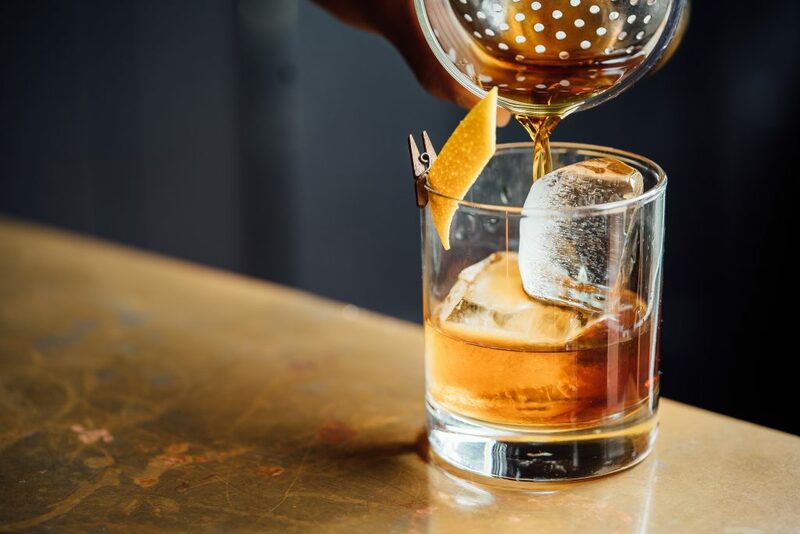 However sometimes to keep a single flavor in the drink, certain schnapps is added more in the drink or add some extra garnishing on top, which enhances one peculiar flavor in your trash can drink. What’s so Irish in the Irish drink? Have you ever seen a glass of freshly made Irish trash can drink? The fusion of blue with green makes you go crazy for the cocktail. And it just not only looks heavenly but the taste too is so exhilarating. The same color of this drink makes it Irish and the Jameson, which is an Irish whiskey. Not every trash can drink is made with Jameson, but the popular recipe of the drink makes good use of the whiskey. Irish trash can with Jameson has a strong whiskey taste, which is great to serve at parties. Irish trash can shots are what I look at every time I am at a party, and you will be doing the same when you will have a taste of it. 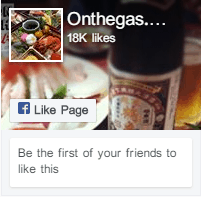 There are many ingredients in the recipe which makes it distinct from others. While making the drinking, you will get stuck on the word schnapps, as most us do not always use them regularly. Relax! You don’t have to prepare it at home. Schnapps is a type of beverages that consists of distilled fruit brandies, herbal liquor or alcohol. These beverages are flavored using fruits syrups and artificial flavors. So, you can enjoy them its different flavors, from peach schnapps to apple, pineapple, strawberry schnapps, etc. Schnapps literally means spirit drinks in German and is taken from schnappen, which is used for all liquor or spirit drink. Schnapps is also used for other drinks and taken in small glass shots. Not everywhere schnapps is available with the same names, so make you give more clarity on that. In Switzerland, Germany, Austria, and Alsace, schnapps is known by the names Obstbrand or Obstler. The fruit brandies with these names are quite popular in the entire region. All traditional drinks of the area use some type of fruits brandies. That is why trash can drink are also not free from schnapps, and the drink is always prepared with some amount of fruit brandy in it. The difference between normal fruit juices and schnapps is that they are distilled and process juices which adds a strong sting to the taste of the drink. Juices are alcohol-free, but schnapps is not, they all contain some parts of the alcohol. Luckily schnapps is available in a variety of fruit flavors. The list includes cherries, apples, pears, plums, and apricots. There are other flavors for sure but these five are most commonly used in the trash can drink, and they are commonly available. Apple schnapps is used in the trash can apple juice; the recipe is shared later in this article. The peach schnapps is commonly used in every basic trash can recipe. 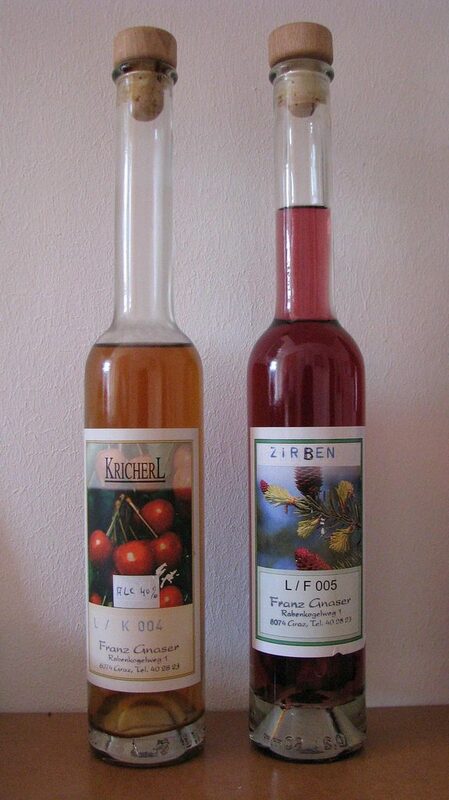 Plum, pears, cherries, and apricots schnapps are more used in different German drinks. A raspberry-flavored liquor called raspberry spirit is also known as schnapps, although it is not a German Obstler. Instead, it is an infusion of extracted from fresh berries in neutral spirits, which left for steeping for several weeks before the liquor is actually distilled. The different kinds of Schnapps are similar to the types of Rakija found in Eastern Europe and Balkan. Slivovitz is another popular schnapps made from plums, and it is commonly found throughout the region. 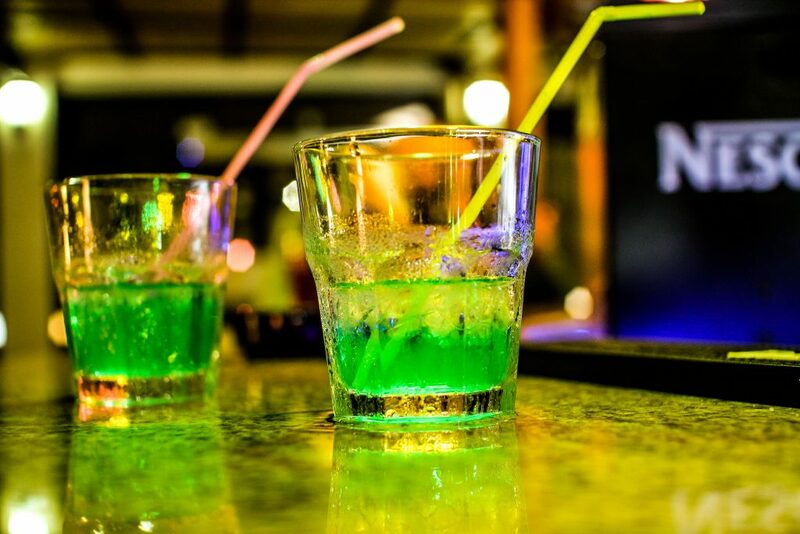 The Irish Trash Can is that wild drink which will make go tripsy, but it is so invigorating that you will feel a spark of energy going through your veins. This concoction is pure magic, and every sip is spellbinding in itself. That is from my experience at least. 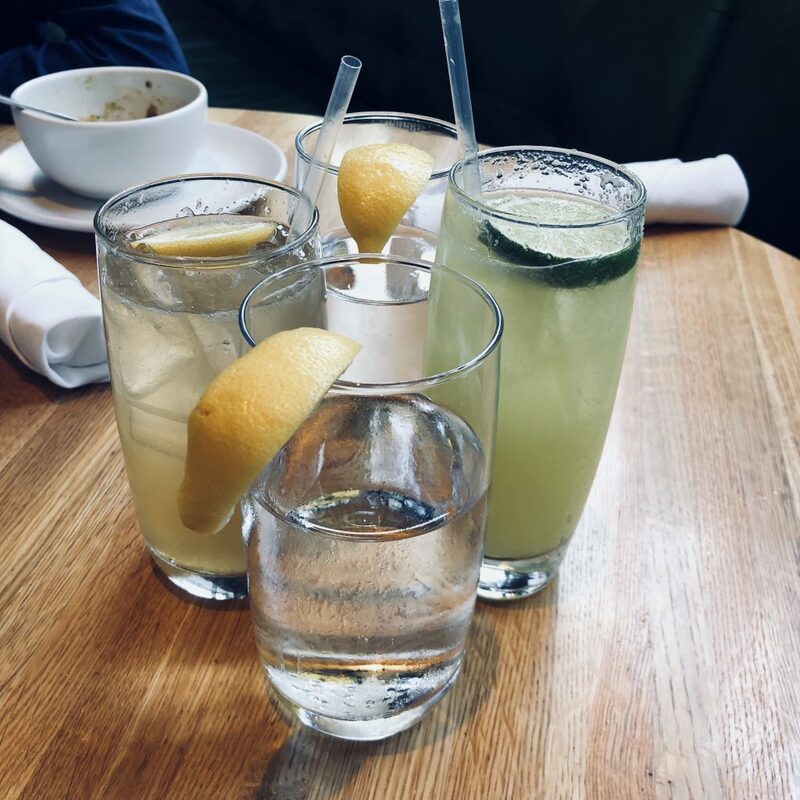 I always prefer to keep some extra flavors, so I add some lemonade or citrus juice every time I am a pitcher of the drink. But the basic recipe does not actually require that. Peach schnapps is enough to infuse an inviting taste. One important thing is to follow the same order while adding liquors to the drink, to create a nice blue and green ombre in the serving glass. It goes from blue to light green in the glass. Making the drink is pretty simple actually. All you need to do is some mixing, and it will be ready to serve. Take the blue curacao at first and pour it into a serving glass. Fill this glass with ice. Now pour in gin, rum, vodka, triple sec and peach schnapps. Now take a can of energy drink and pour the drink into the glass. Serve and enjoy. Let’s just try some of the wild varieties of the trash drink. Not always you should go with the basics, adding some extra flavors to make the drink a little bit more interesting. So here are some of the exciting ways to enjoy the same old drink in different styles and variety of flavors. This trash can punch is made out of mixed fruit juice. Unlike the basic drink. It has coconut rum along with ordinary rum. For additional flavors here, we are going to used oranges, grapes and apple schnapps. You can keep the same rations of the ingredients. For a trash can drink it is always 1:1 ratio, meaning one part of the ingredient. The quantities are taken as equal. The fresh fruits are first added to the serving glass, and then you pour all the liquids into the glass. Ice is a must, so do not forget adding the ice along with the fruits. If you want to try some more refreshing fruits, either add them directly or use their juices instead. So, a nice blend, give the mixture a light stirs and then serve and enjoy. Coconut rum is also known by the name of Caribbean rum. It is a coconut flavored liquor which is mostly available in Malibu packaging. It has a delicate, sweet and creamy taste of coconut. It has a slight mix of molasses which makes it even sweeter and smoother in flavor. A small amount of coconut rum is added to this trash can mixed drink. Since it has a strong coconut flavor, you can use any energy drink along with to match the taste of it. Along with coconut rum, ordinary rum is also added to the drink to keep the balance of the flavors. The trash can jungle juice has a distinct blend of juices along with rum, gin, and vodka. The quantities for the rest of the ingredients will remain the same as the basic recipe. But this drink provides way more flavors with the strawberry hill, peach schnapps, apple schnapps, and mix fruits slices. You can add them as per your taste preference, but it is usually one part each, a bottle for a single session of drinks. This jungle juice has such a refreshing taste that you will literally enjoy every sip of it. Lemonade lovers will certainly fall for this one. It tastes like heaven when you put together the gin, rum, and vodka with a liter of ginger ale, lemon juice, lemon slices, and some ice. You can use lemonade ice to make it even better. Simply pour lemonade liquid in the ice cube tray and freeze it in the freezer. Then add these ice cubes to the drink. To make it more refreshing, add some lemon or oranges slices on top. Or garnish with a single slice of it. With one simple drink, we made so many other varieties today. Now you know why the Irish trash can drink can be a good choice for all occasions. Keep it ready for the party and mix with different fruit schnapps to make something new every time. Or just put everything together to make a nice fruits punch. The drink guarantees a complete dose of energy with invigorating rum and gin flavors, and calories take a new twist when it is mixed with an energy drink. Irish trash drink with a red bull is thereby a popular choice today. 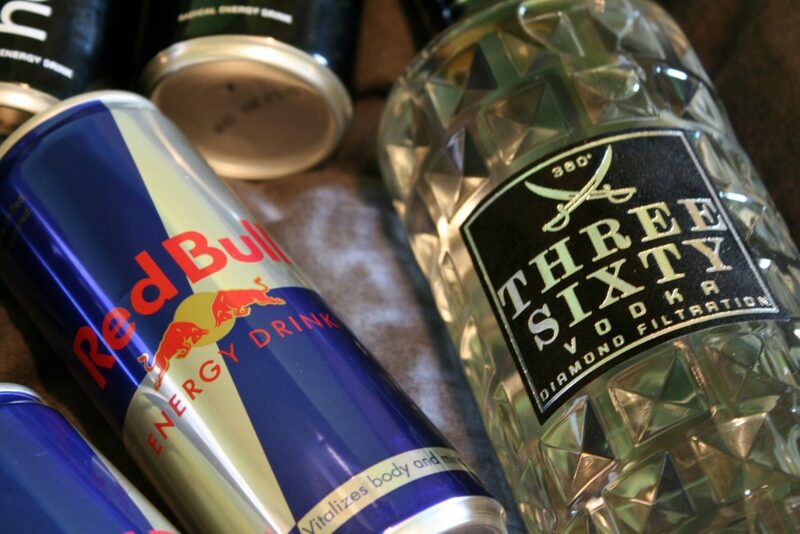 There are however a number of other energy drinks that you can add to the trash can mix. For a refreshing chill, store the fruit juices as ice cubes and add them to the serving glass. Garnish with fresh fruits or simply with crushed ice.